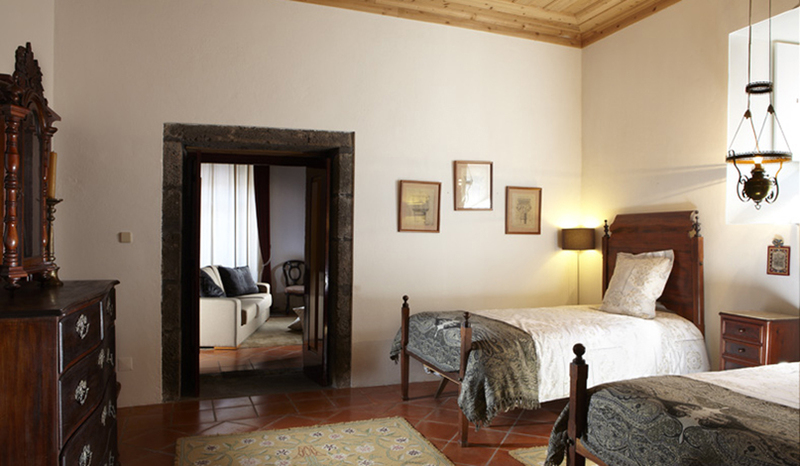 The 300 year old Manor House Solar da Glória ao Carmo is located in the quiet outskirts of Ponta Delgada, the capital of São Miguel Island, in the Azores-Portugal. In short distance to the beach of Pópulo, the fresh sea breeze reminds you: You have just arrived at one of the most magical places in Europe. 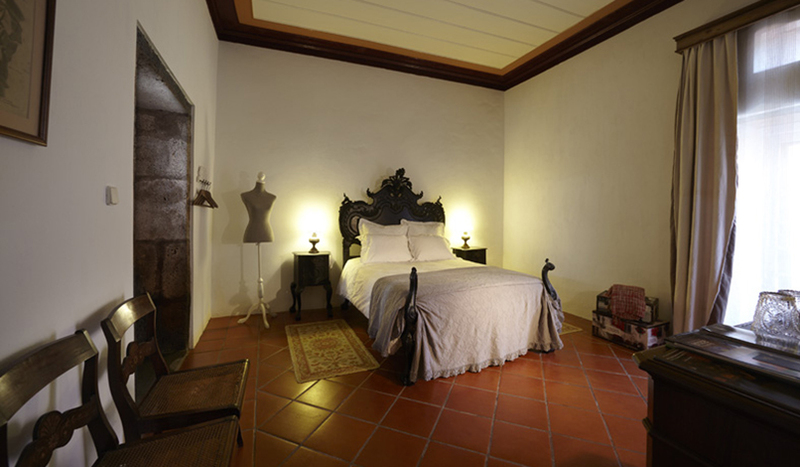 Built around 1700 as the "House of the Landlords Botelho de Sampaio, de Rosto do Cão", the house was purchased as a ruin and completely refurbished in 1990. The heart of Solar da Glória ao Carmo beats for its guests. We are deeply connected with the values that drive our everyday business. We wish you to have an Amazing stay. If you come with your family and children, with your partner or as a single traveler we want that you will experience our warm welcoming. The Azores and Portugal are world famous for their local specialities. 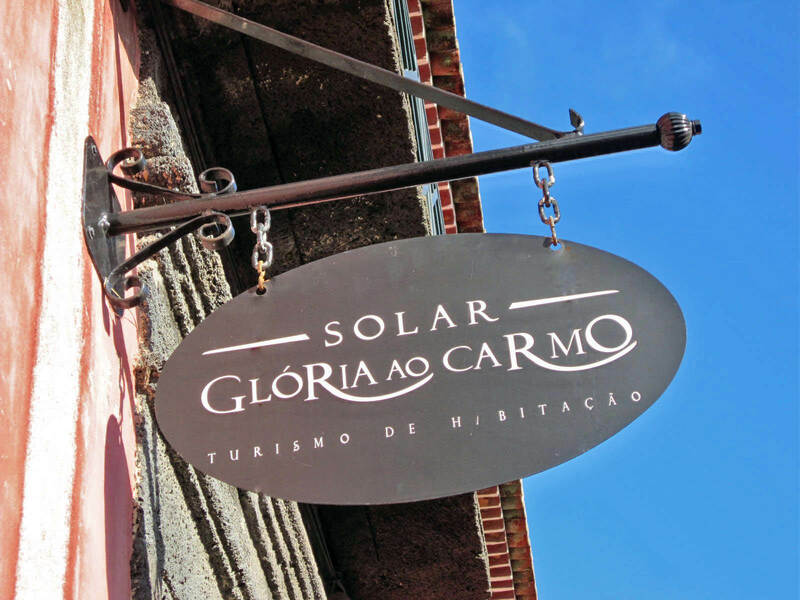 Promise: In Solar da Glória ao Carmo, you can find and try all of them, prepared by the passionate host herself! We are specialists in delivering one-of-a-kind experiences. From a romantic Picnic by the lagoon to Mountain biking, no program ever is the same. All activities are custom planned for you so that your days will be unforgettable. We live on a green Island. We want to keep it green. For that reason, we have adopted the best environmental practices. By working with only the best local and regional providers of services, food, and beverages, we try to encourage a sustainable use of resources. Regressar aos Açores é sempre uma experiência fantástica. Mais fantástica ainda quando somos tratados e recebidos com tanta dedicação, carinho, requinte e qualidade. Os Conselhos, o acompanhamento e os maravilhosos jantares da Eduarda, a simpatia e a atenção do Paulo, o entusiasmo e companheirismo do Dudu, foram determinantes para fazer desta visita aos Açores, algo muito especial e inesquecível. 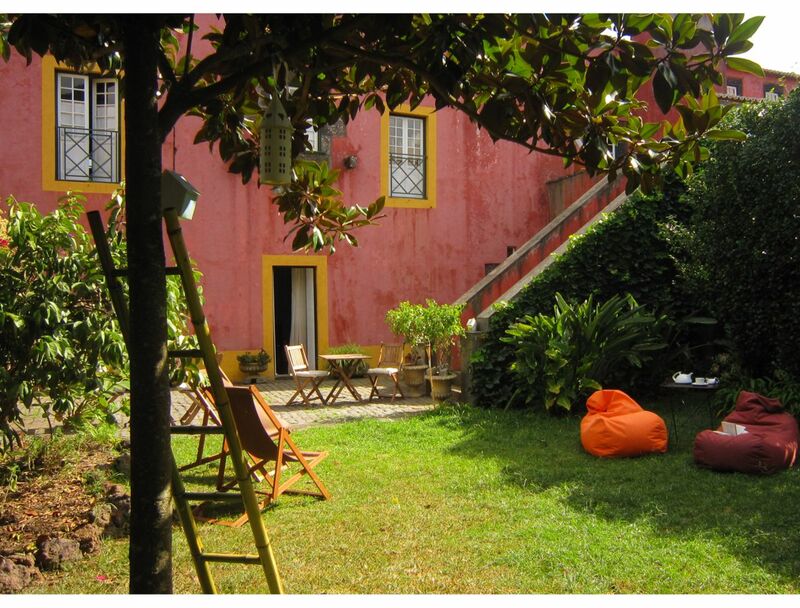 Staying at the Solar da Gloria ao Carmo was a special and delightful experience. 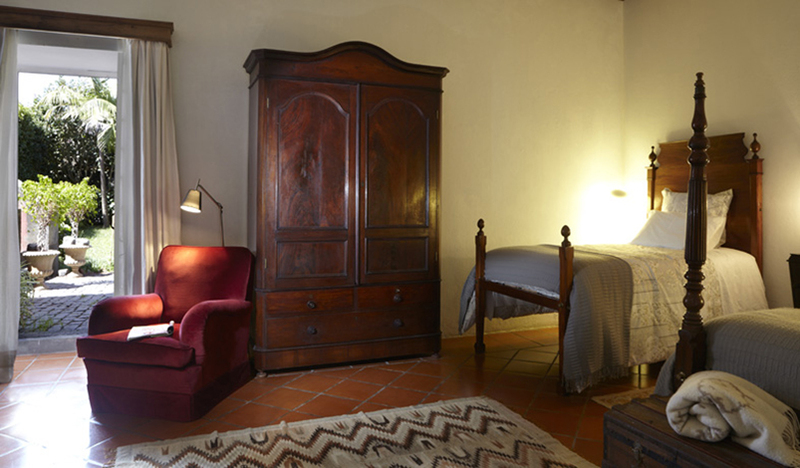 We spent a scant two nights there at the end of our week long first time trip to the Azores. We could have stayed much longer! Though we arrived late one evening, we had a warm welcome to their elegant house and garden. 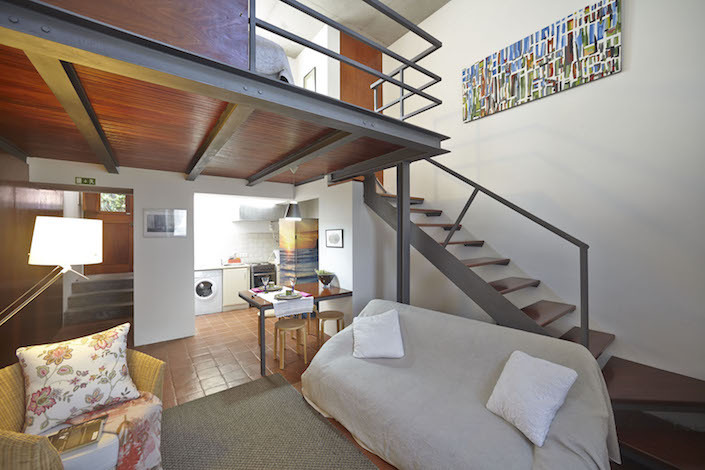 High ceilings and stylish rooms. We were greeted with a taste of gorgeous fruit and chocolate mousse. Everything worked - good shower, WiFi +. Next morning, a stunning breakfast with beautiful fresh bread and fruit and all the trimmings. Copyright © 2016 by KAOS Empire.